A smart person tries to learn something new every day. Just understanding our addiction–no, our NEED for good coffee is the start of true coffee wisdom. While medical science argues about whether it’s good for us, I think I will have another cup. The purpose of this section of the site is to share some of what the Nano-people have learned about making and enjoying good coffee. We fully acknowledge that we don’t cover all coffee-related topics. We highly recommend SweetMarias.com excellent and extremely detailed “Coffee University” for deep, deep geekdom on every aspect of coffee. 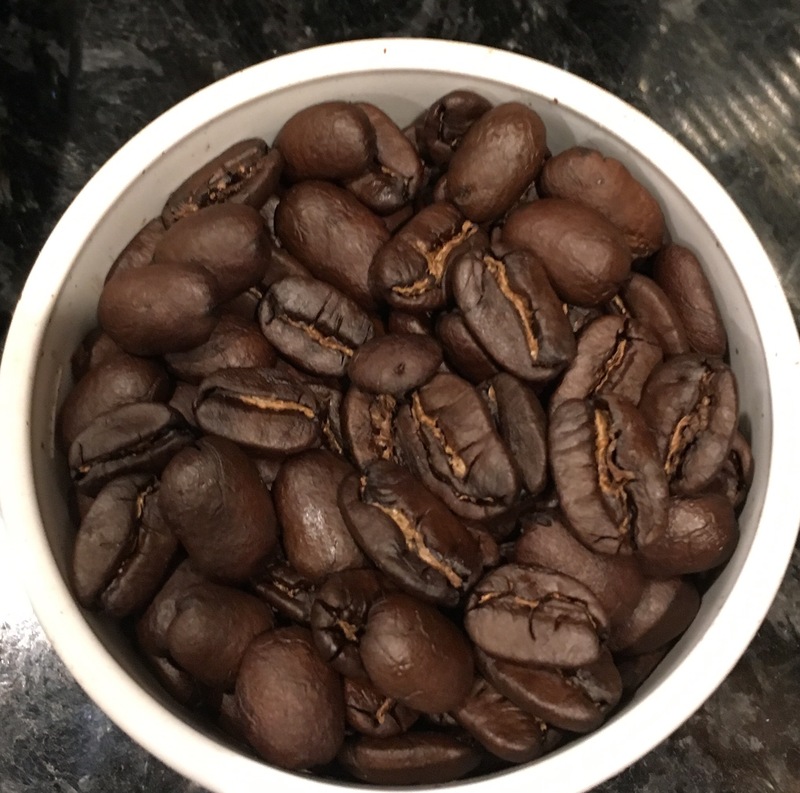 There are other sites as well, like home-barista.com, dedicated to home espresso making. We are focusing on how to maximize your enjoyment of the magnificent coffee you receive. We also want to say that we are on a learning journey, just like everybody else. If you want to dispute a point or clue us in on something we could improve, please email us with your comments at nano.roast@gmail.com. We love connection with coffee lovers, too.